Zendesk’s multi-channel request management and self-service portal give HR teams the power to streamline operations for happy, engaged employees. Because companies with the highest employee engagement see 4% more sales growth and shareholder returns than average, 90% less staff turnover, and double the customer loyalty. Engaged employees are empowered employees. That’s why a self-service portal is the first step to a better HR help desk. Zendesk’s Help Center lets employees find the information they need about health insurance, benefits, and other policies whenever they like, on any device. Connect to employees where they are without extra work. Zendesk’s software can embed web, mobile, and chat widgets on internal sites and portals. As the employee types, the widget displays links to relevant help center articles to further reduce repetitive questions. Zendesk’s answer suggestion app analyzes ticket content to add relevant help center articles right next to the ticket. 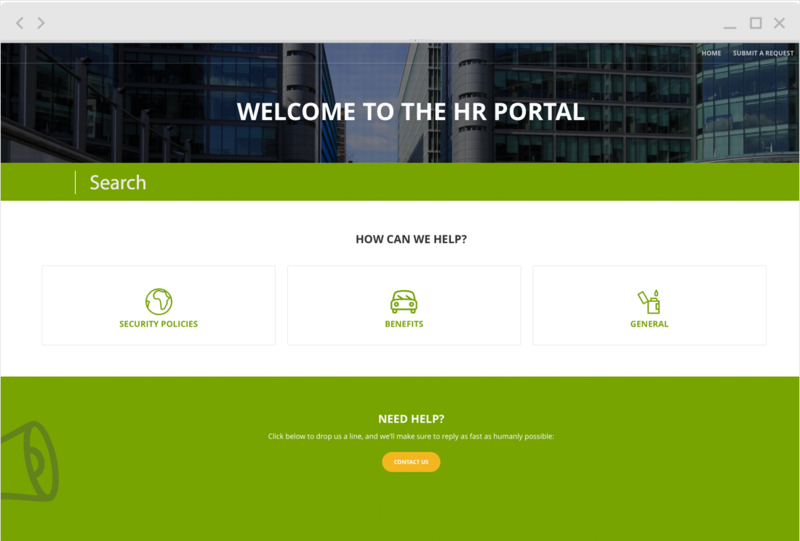 HR teams can also view employee data like holiday and benefit allocations by integrating with popular HR management systems such as Workday or other HR apps from the Zendesk app marketplace for a better ticketing system. Visualize your work to discover team bottlenecks and process improvements. Zendesk’s powerful analytics track the volume of HR requests, and how quickly issues are resolved across locations and channels. Plus, you can measure employee satisfaction related to HR support with automated employee sentiment surveys. Despite the growing volume of requests, Zendesk has helped our Shared Services team grow to be more efficient, organized, and productive. We really couldn’t have asked for a better tool, especially with the custom analytics through Zendesk Insights. 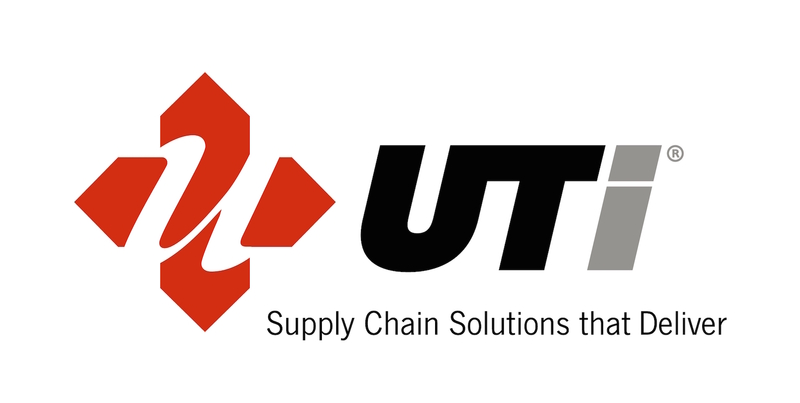 UTi deploys an enterprise HR help desk to improve HR Service Delivery without expensive consulting and training. Leading retailer John Lewis serves a mobile workforce of 70,000 with benefit queries. Zendesk HR becomes more responsive with multiple points of contact with one place in the cloud to manage them all. An open platform, apps marketplace and SaaS delivery means you can scale and tailor your HR help desk when and how you need.